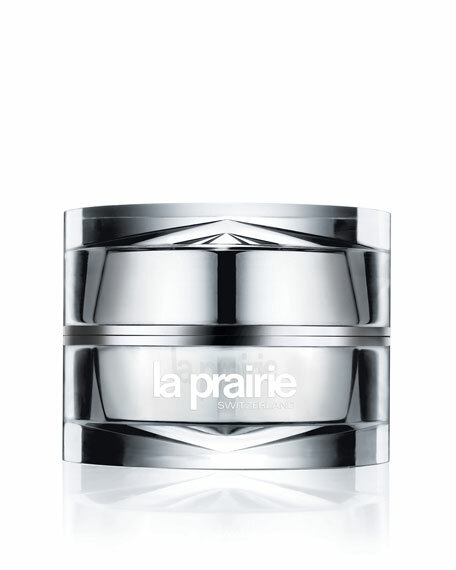 La Prairie Extrait of Skin Caviar Firming Complex, 1.0 oz. 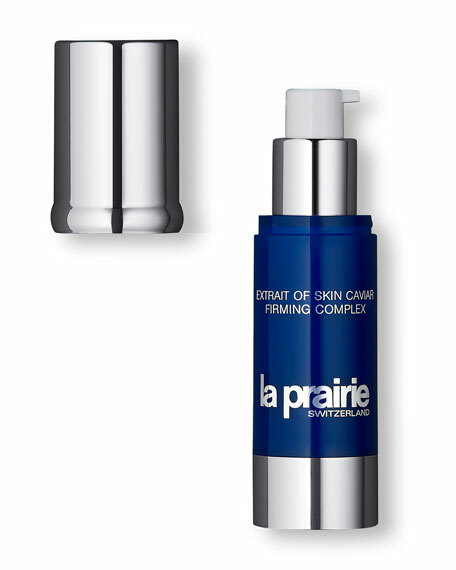 La PrairieExtrait of Skin Caviar Firming Complex, 1.0 oz. This elixir is said to resemble a "mini face lift in a bottle." 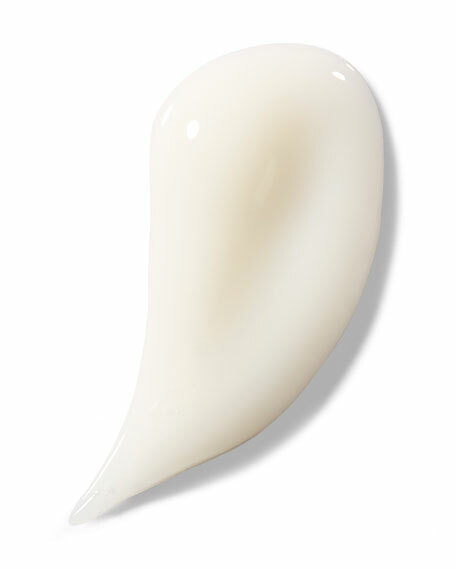 In just one minute, the silky, oil-free gel fills in facial lines, giving your skin a gentle but visible lift. 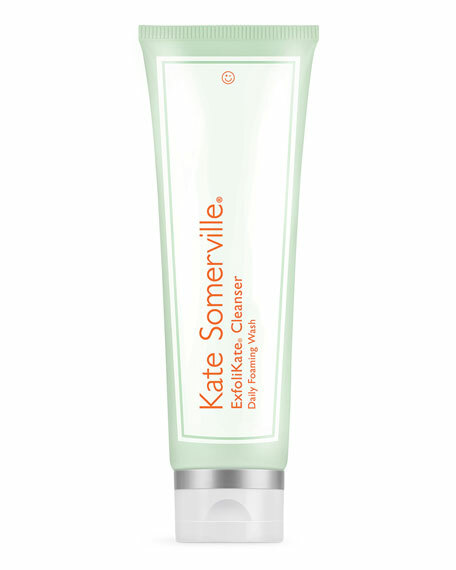 It allows makeup to glide on, look better, and last longer. 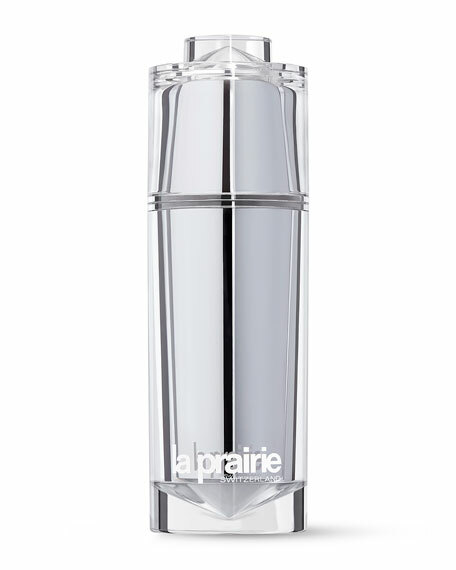 The secret is La Prairie's exclusive Cellular Complex, formulated with caviar extract and unique sea proteins. You'll see immediate results. 1 ounce. As a leader in cellular, anti-aging therapy for more than half a century, the La Prairie brand is famous worldwide for the scientific integrity of its products and its commitment to perfection. Laboratoires La Prairie traces its proud heritage to the highly renowned Clinique La Prairie in Montreux, Switzerland. 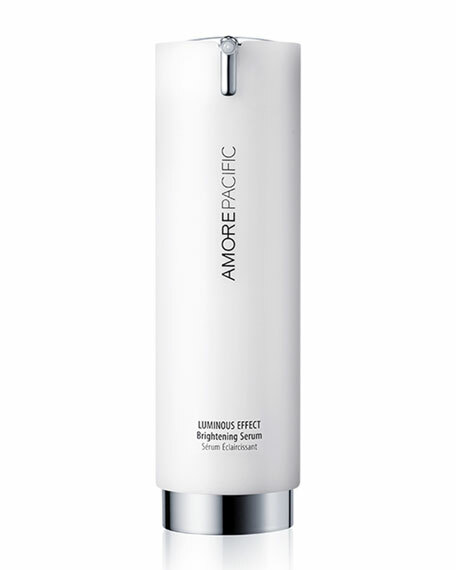 AMOREPACIFIC LUMINOUS EFFECT Brightening Serum, 1.0 oz. 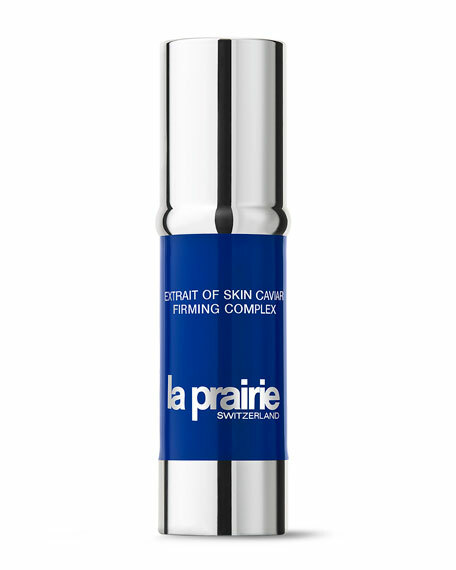 La Prairie Cellular Serum Platinum Rare, 1.0 oz.